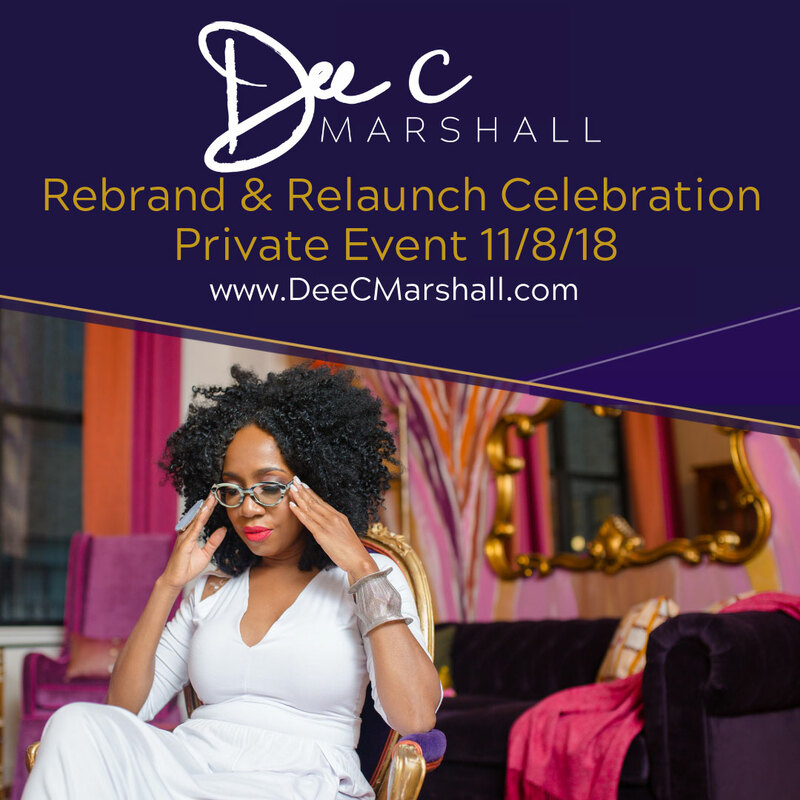 It’s nearly impossible for me to speak to female professionals all over the world (from Coca-Cola, Wells Fargo, NBC Comcast to Working Mother Media Multicultural Women’s Conference, Essence, Black Enterprise Women of Power, Congressional Black Caucus and many more) and NOT get requests for one-on-one coaching. What many women understand is conferences WILL MOTIVATE YOU while training and coaching WILL ELEVATE YOU. If you are ready to INVEST IN YOU click here. Some thing powerful happens when you STOP SPENDING ON YOURSELF and START INVESTING IN YOURSELF. If I am not the right fit, I have other high-caliber certified coaches on my team who are available to support you.